We have created a website specifically for chess education, offering chess study without limits and borders through an ‘all-in-one’ integrated solution. Woochess gives you an opportunity to connect with the best coaches, wherever they might live. You can also experience the excitement and flexibility of choosing individual or group training through our online platform. Instead of using lots of different websites and applications, you can keep everything in one place, from teaching materials, to notes, to accumulated records. Engage and collaborate with chess coaches and other students in a virtual classroom. The love towards the chess and the Web-development inspired the founder of WooChess to combine these two “loves” into one single platform. 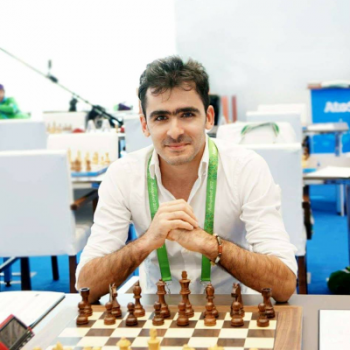 With this intention he started to put his ideas into action and create a platform which will leave its mark on the big world of online chess. Where Does the Name “Woochess" Come From? As the word woo means to love something, our goal is to make the world woo chess. Our mission is to connect chess lovers with best coaches to learn chess without borders. You can always find us online or where chess games are.